Citygate ŠKODA (Watford) At Citygate ŠKODA Watford we offer a range of ŠKODA services. If you’re looking to buy a ŠKODA we have some fantastic offers on new cars like our popular Fabia and Octavia models – just give us a call to find out more. We also have a range of ŠKODA Approved Used Cars; our stock is changing all the time so let us know if you’re after something in particular. 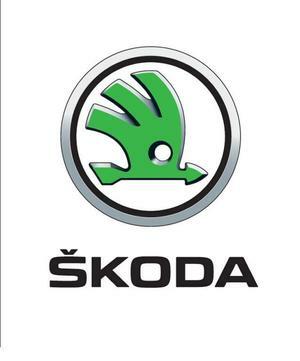 We are also a ŠKODA authorised repairer so we can take care of servicing your car too, and we have seasonal offers to ensure that your ŠKODA is on top form all year round. We know how important your car is to you, so we’ll always do our best to get your car to you as quickly as possible. Our technicians only ever use genuine ŠKODA parts and they’re specially trained to know your car inside out – so you can be sure your car is in good hands. With us, you’ll get an experienced team, friendly and flexible service, and honest communication, no confusing jargon! That’s what we’ve signed up to as part of the ŠKODA Customer Promise.